DevLinks Updates! 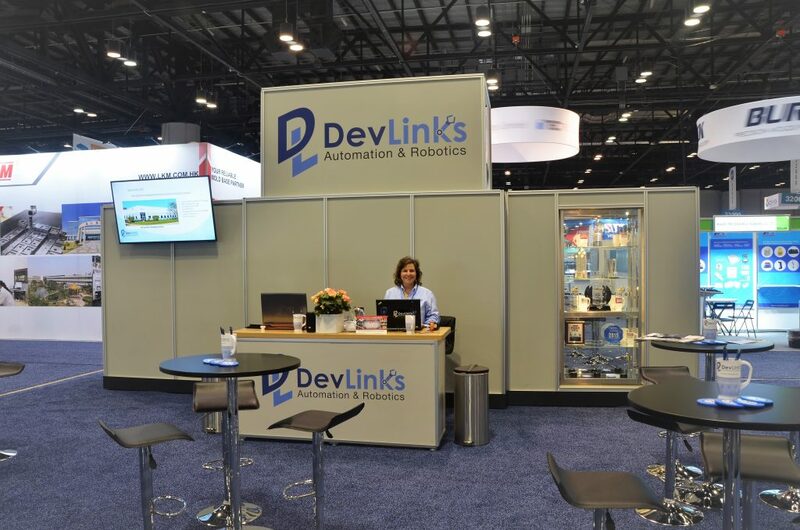 « DevLinks, Ltd.
DevLinks Ltd Exhibiting at NPE2018! 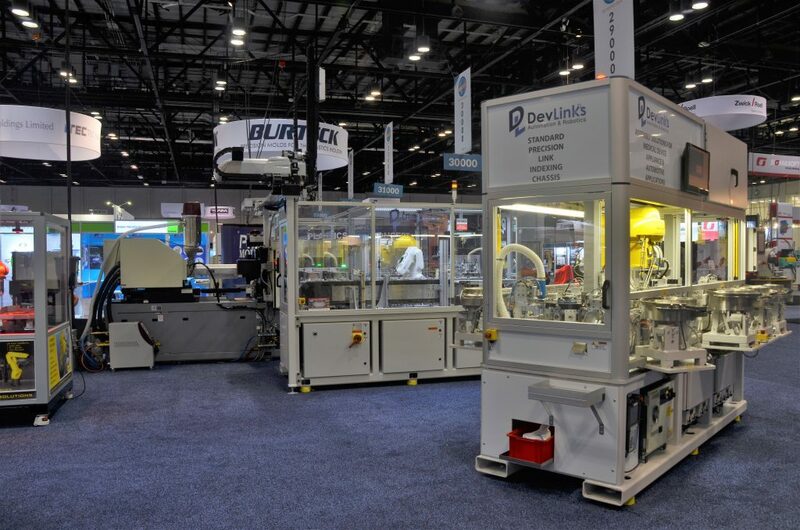 Some of the DevLinks staff is spending the week showing all of our design and manufacturing capabilities this week at the OCCC in Orlando, Florida. 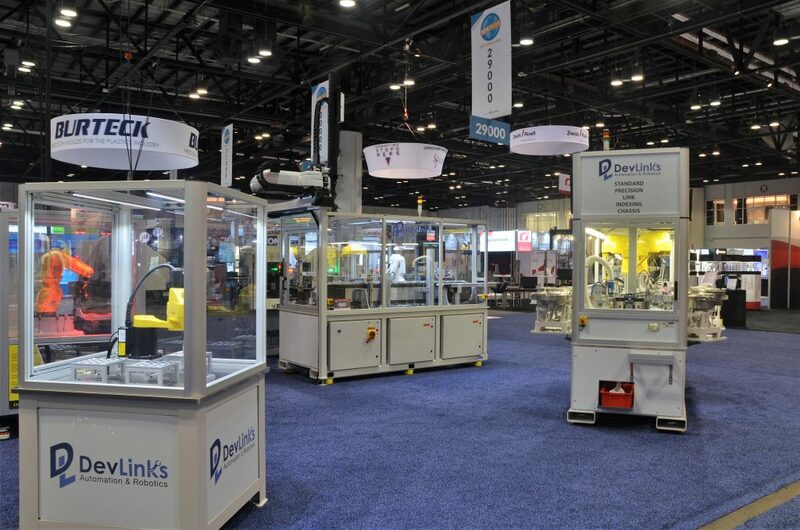 This is our third consecutive National Plastics Expo. 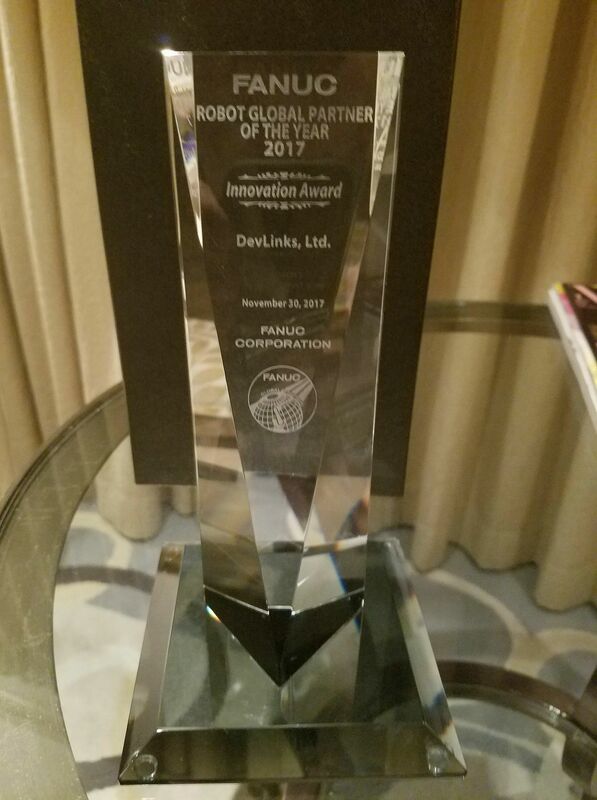 This spring DevLinks Ltd. was nominated for FANUC America’s prestigious ASI Innovative System of the Year Award. 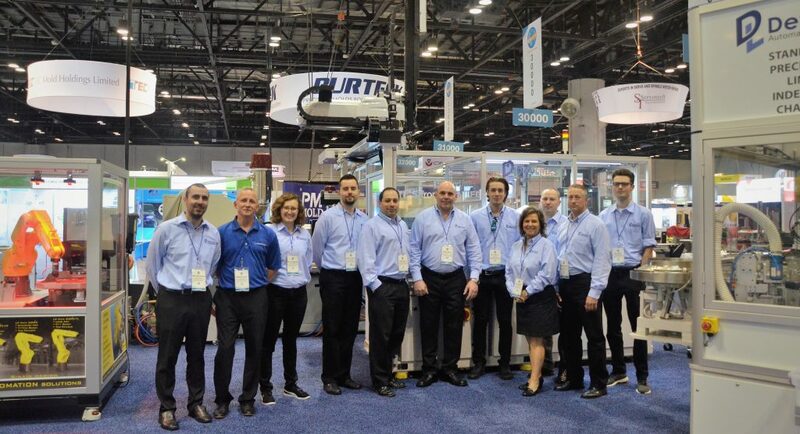 Check out FANUC’s video showcasing our machine as well as the competition.